On September 9, the UK Government launched a consultation initiative inviting comment on how copyright collective licensing agencies should be regulated. The consultation will result in new rules for copyright collectives and enforcement measures for the non-respect of those rules. There is currently legislation on the books in the UK requiring copyright collectives to self-regulate. It would seem that the Intellectual Property Office (IPO) does not view these requirements alone as sufficient to address what many consider to be a critical issue for the way forward on digital copyright enforcement. The current consultation arose out of recommendations made in a 2011 policy paper known as the Hargreaves Report. A chapter of this Report dealt directly with the issue of collective copyright licensing in the digital age. While the comments of the Report may apply more broadly, much of the information discussed was in the context of the digital music market. 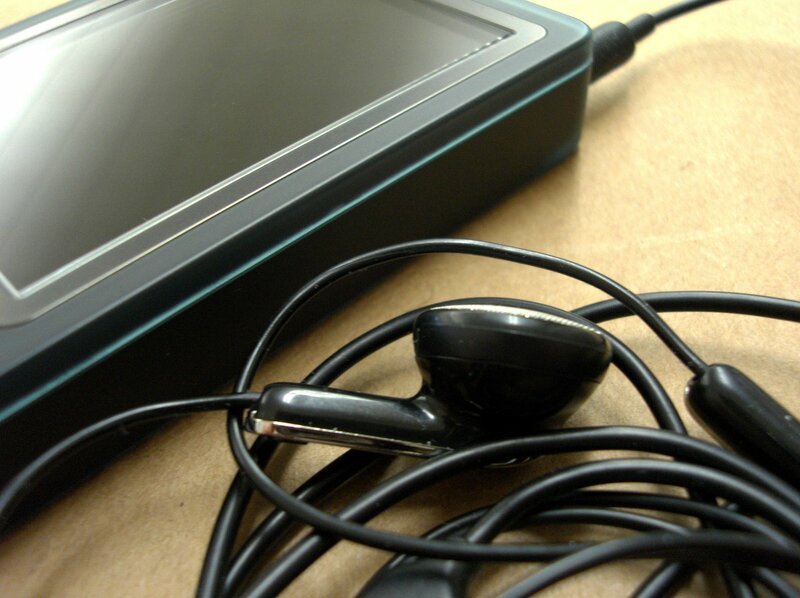 The UK has over 70 digital music services that comply with collective licensing requirements. The Report highlights the major inefficiency with which collective licensing is carried out in the UK. One example cited is the BBC’s iPlayer application which took over five years to clear licensing for. The content industry has long pointed towards evolving technologies as the greatest cause of copyright infringement. The Hargreaves Report posits that technology is equally the answer to effective licensing of content in a time where old models based on tangible copies have become obsolete. The Report makes some interesting suggestions, including the creation of a “Digital Copyright Exchange” which would act as a common platform promoting interoperability affected through the use of metadata. The use of a common format (metadata) would allow the “digital fingerprints” associated with a piece of media to be recognized and accounted for across different platforms and technologies. The hope is that this model would allow for a standardized tool for rights management that does not come at the expense of market competition. This Digital Copyright Exchange would also have the potential to operate across borders thereby facilitating licensing of content from different countries in the EU and potentially beyond. Copyright collectives would be required to use this digital exchange. If the cross-border application becomes a reality, the Report argues that copyright collectives should compete for business- quite contrary to the current monopoly model in place in most jurisdictions (including Canada). The Report concludes that forcing copyright collectives to compete would have the effect of driving down overhead cost and promoting efficiency. This would deal with one of the major complaints against the current system in which so much of the money collected never makes it to the artist due to unnecessarily large overhead costs claimed by collectives. The Report also calls for copyright collectives to be bound by a set of practice standards. Transparency was identified as one of the most salient issues. Collectives have a tendency to take the a priori position that they are owed money for the performance of works. Sometimes, collectives accumulate royalties for works by artists who never authorized the collective to act on their behalf. Greater transparency in copyright collective activities, it is hoped, would serve to curb this type of wrongful collection. While the final outcome of the consultation is yet uncertain, it is hard to argue that the copyright collective licensing remains of the UK and other countries like Canada do not need a serious facelift. The IPO consultation runs until October 7, 2013. The comment form is available here. By James Plotkin LL.L, J.D.